We know e-commerce is here to stay—who doesn’t love the ease of online shopping? But while it’s projected that 10% of all Canadian shopping will be done online by 2019, just a fraction of Canadian businesses actually sell their goods online. That’s a missed opportunity, one that plenty of new e-commerce businesses are looking to turn into an advantage. There’s no question that those new businesses have interesting, exciting (and profitable) times waiting for them. But in the heady rush of branding, vendor selection and website development, office needs and packaging supplies can become an afterthought. When the orders start rolling in, businesses can be left in the lurch, unprepared for the demands put on them. 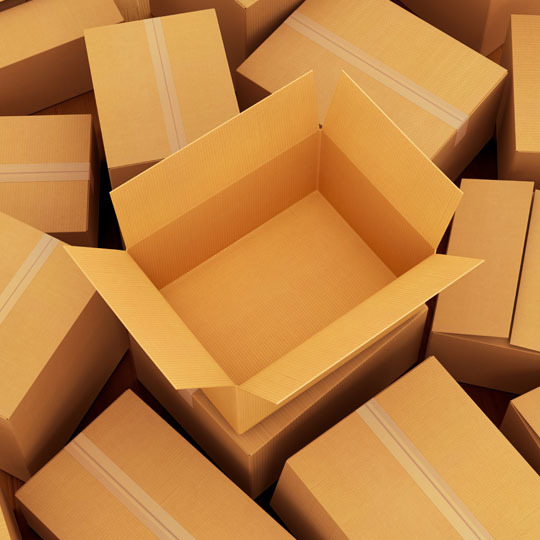 Here’s our list of the essential packaging supplies new e-commerce businesses will need to hit the ground running. It’s one of the staples of the business world. Records and invoices and shipping receipts, oh my! Not to mention paper airplanes (not that we do that around here, really!). What should you keep on-hand? 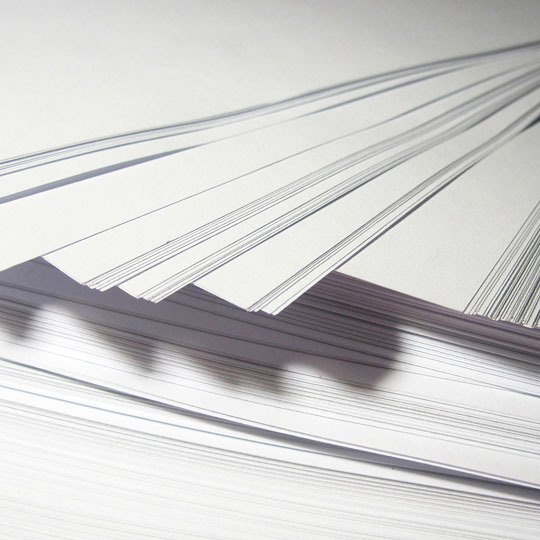 At least a few cases for every printer in your office. We store enough to build a really cool fort—and demand snacks for printer access! Every operation needs a filing system. Storage and file boxes are excellent for keeping all those records, invoices and shipping receipts organized in one place. What should you keep on-hand? A dozen or two is a great stockpile. They’re super useful and can fill up more quickly than you expect, especially around tax season! Not everything needs a box these days. 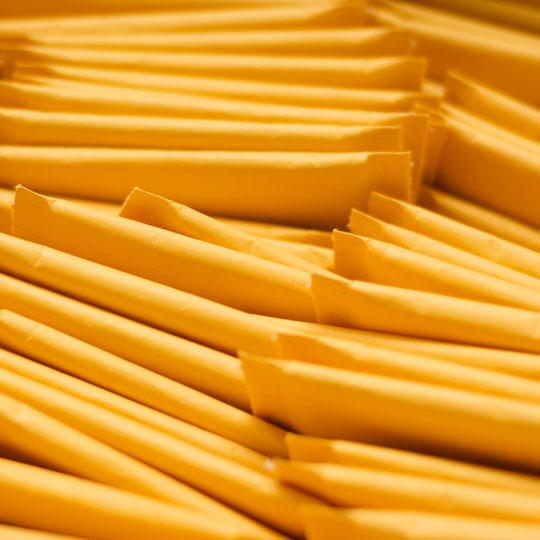 If you’re selling smaller goods, padded bubble mailers are a great choice. 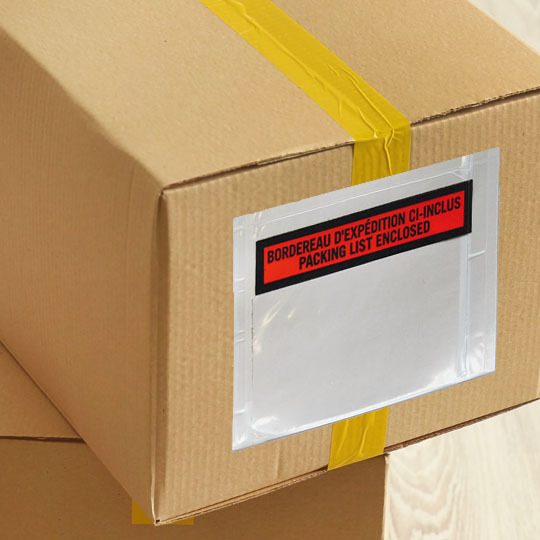 They’ll keep your products safe, take up less space (and void fill) than boxes do, and they’ll save you money on shipping costs. What should you keep on-hand? At least a case or two each of your most-used sizes. Use kraft bubble mailers for standard items and poly bubble mailers when you need a little more protection. The staple of the business and packaging worlds. These guys will get your products into the hands of their new owners safely. You’ll find some great choices in our Top 30 Boxes section. What should you keep on-hand? A month’s worth is a safe place to start. 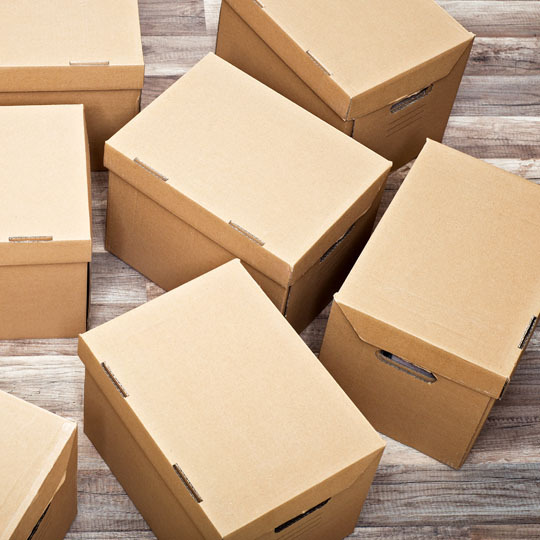 Corrugated boxes ship flat, so they take up minimal space and are easy to store. There’s no better way to cushion your products during the trip to their new homes. 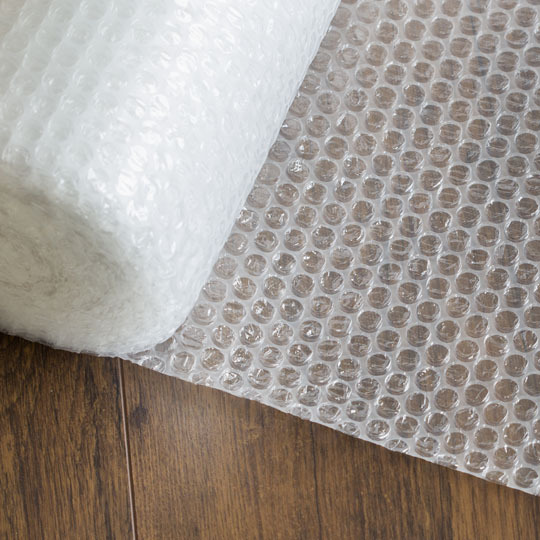 Use convenient Bubble Dispensers and you’ll speed up your packing efforts dramatically. What should you keep on-hand? Aim for having a few extra backup dispensers at each of your packing and shipping stations. There’s not much worse than receiving a badly-sealed box, is there? Use the right tape and you’ll keep everything nice and secure. You’ll speed up your packing efforts even more by using a hand-held tape gun. What should you keep on-hand? A healthy, well-stocked case (again, to start). You’ll go through plenty of packing tape while sealing up all those orders, trust us. They’re one of the easiest and safest ways to send a shipping receipt while displaying delivery info at the same time. Two birds, right? What should you keep on-hand? Enough packing slips to cover the number of boxes (and even bubble mailers) you’ve got in stock. Buying them both at the same time is a smart idea! Protect your employees from minor injuries. 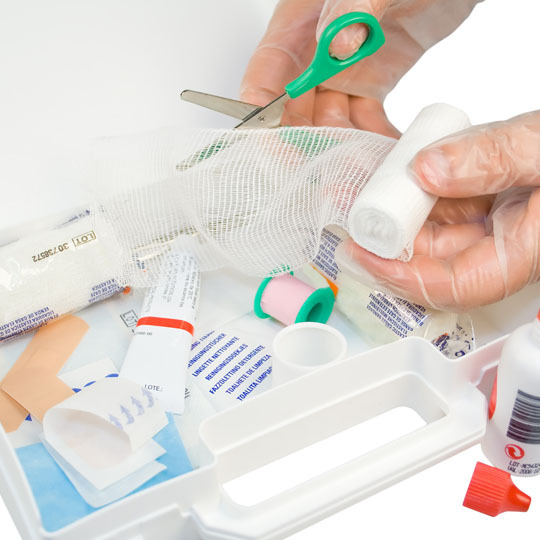 Keep first aid kits close to desks and shipping stations, and never move them from their resting place (so everyone knows where to find them in an emergency). What should you keep on-hand? At least one large kit near your office employees, and one at every shipping and fulfillment station you have. Remember to check them every six months for any supplies that need refreshing or replacing. 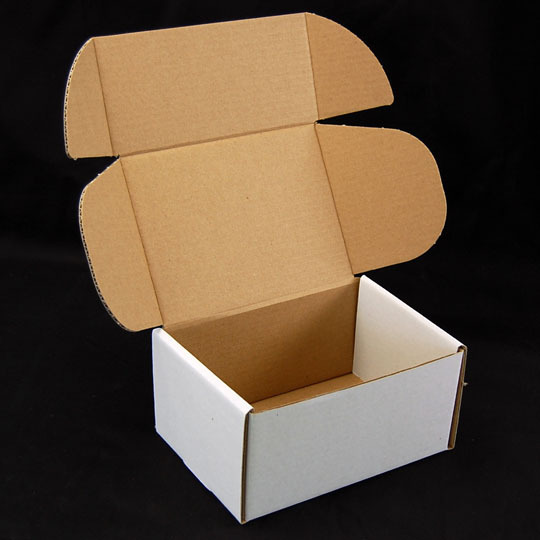 Find corrugated boxes too plain for your liking? E-commerce boxes are an eye-catching white and specially created for easier packing and mailing. Do you want to really stand out? 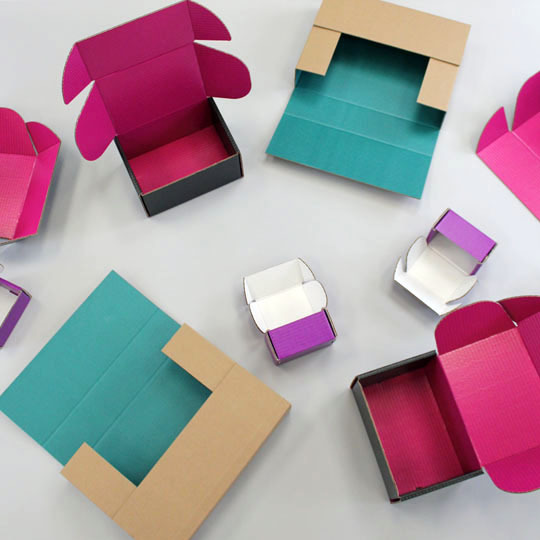 Custom boxes are attention-grabbing and the perfect opportunity to play around with unboxing experiences. Who expects colour on the inside? Congratulations and good luck to all the new e-commerce businesses out there! 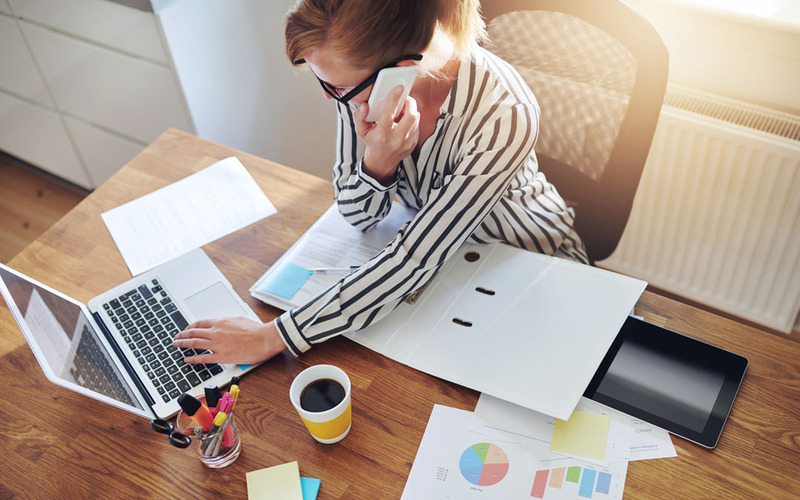 When you’re ready to dial up your packaging efforts, The Packaging Company has got everything you’ll need in an e-commerce partner.